Bee (faselya) is both a beekeeper in honey bee production and a preferred plant for feed plants. 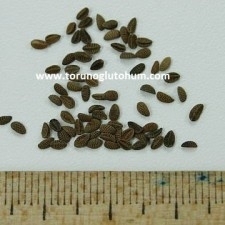 1-1.5 kg bee seeds are grown in decanter from bee grass seeds. 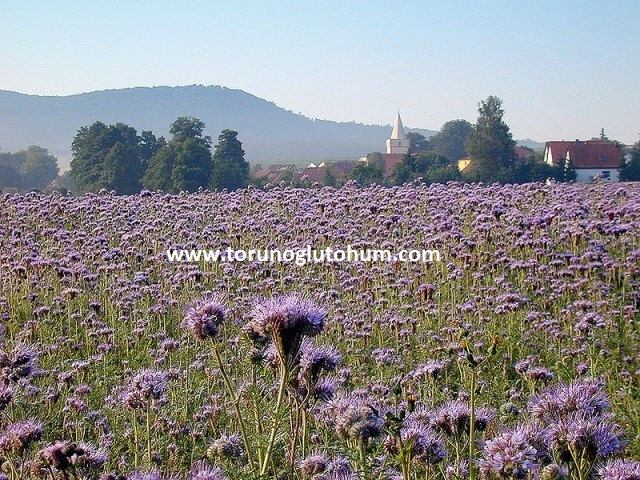 Bee is a plant with great economic value in terms of honey production and beekeeping, which is phacelia tanacetifolia bentham. The main motherland is North America. The bee is 50-100 cm in height. A facial plant is a flower with a single year life. 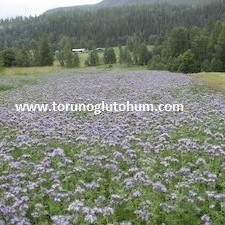 In recent years, there has been an acceleration in the cultivation of arsenic bee, also known as Arı otu. 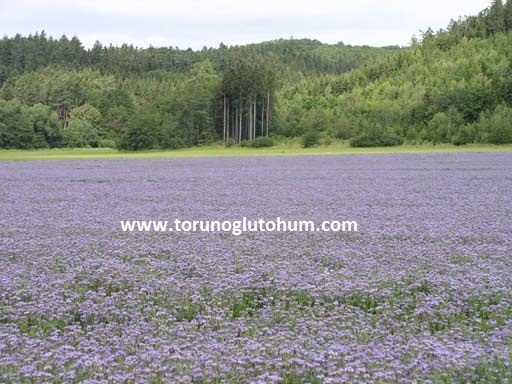 Arı otu (faselya) is also planted for honey production and forage plants. 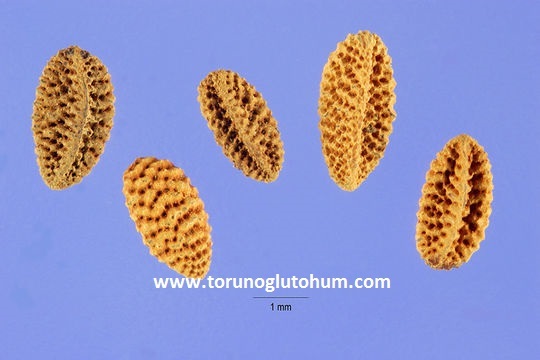 Arı otu facelya can grow in any kind of soil structure. 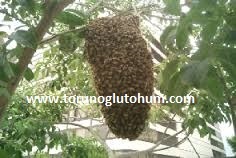 Honey is a very valuable honey production from the plant. 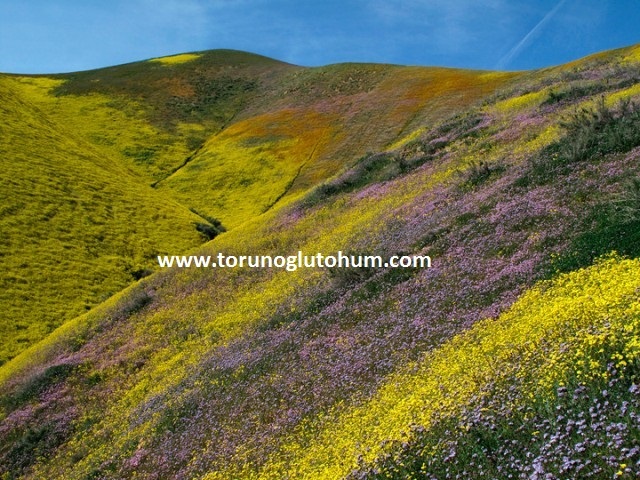 The time of sowing the Fasselau is the first spring in temperate regions in the autumn (below 700 m altitude), in harsh climate regions. Faselya grass seeds are applied to the land is thinned and thinned after the slider (worship) is pulled and the soil is compressed. If soil fertilization is known as soil fertilizer, if the fertilizer is unknown fertilizer 25-30 kg 15-15-15 base fertilizer is thrown. 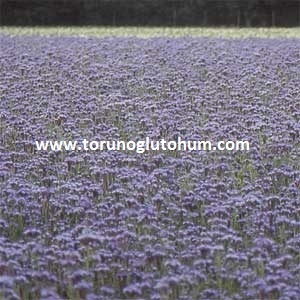 After fertilizing, 1-1.5 kg bee seeds are sprinkled on a decare. Finally, the bee seeds are shut down. If there is seasonal rainfall, there is no need for irrigation. If there is no precipitation, it is watered in the amount of the need. 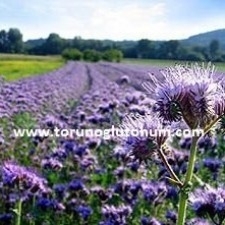 Faselia (bee grass) is a natural herb that has been widely cultivated all over the world in recent years. 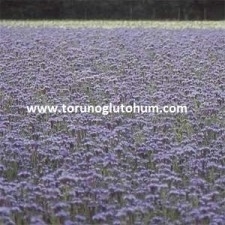 Bee is a purple flower, sometimes the flower color can be yellow or white. It is 1.5-2 months when the bee stinks. 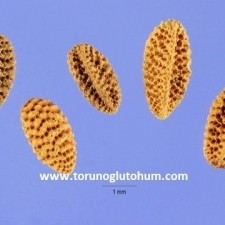 For longer use than bee seed, seeds of bee seed can be spread over a period of 15 days. 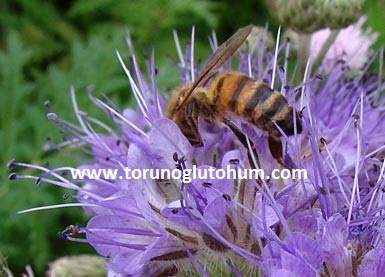 25% of the bees planted in bee grass flowers are for pollen and 752% for nectar. 1 decar bee feeds 2 colonies of bean curd strength. 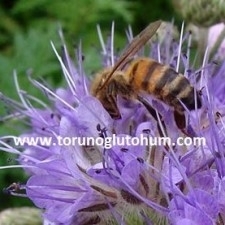 1 decare bee is produced from 50 to 80 kg of delicious honey. 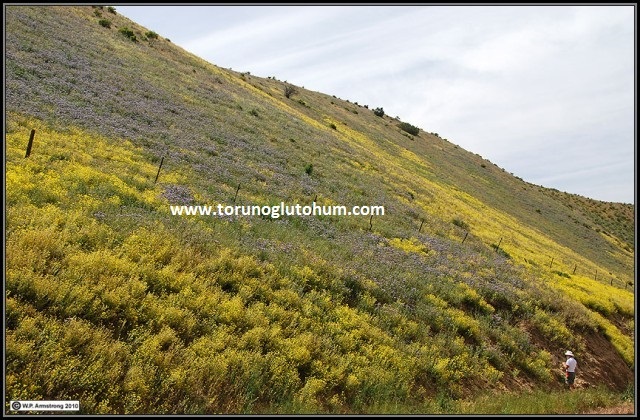 Honey bee production is done both on steep slopes and on farmland. 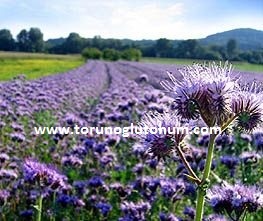 Planting can be done by spreading to the prairies and forest areas where bee can not be processed. In recent years, the Ministry of Forestry has been carrying out bales and honey forest projects. The ministry of forest is doing the right thing here. After shaving in the wrong forested areas, it is to drive the woodland with a dozer to destroy all the natural flower onions. 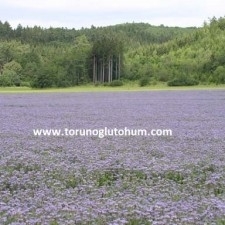 This is the irreversible destruction of forest trees and flower-planting forests. The mistake of destroying the eco system and riding the forest should be put to an end. From this practice, the country's beekeeping is undergoing a major blow. Beware of! 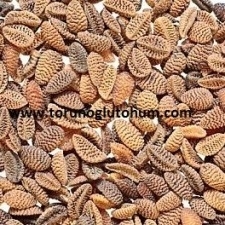 Arı otu faselya seed is sold at Torunoglu Seed at the most reasonable prices. 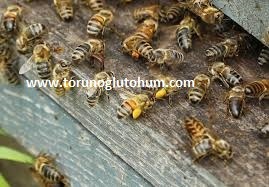 You can call 0322 2398808 0532 2664041 0530 3005273 to obtain bee seeds for sale and to have information about bee seed prices.